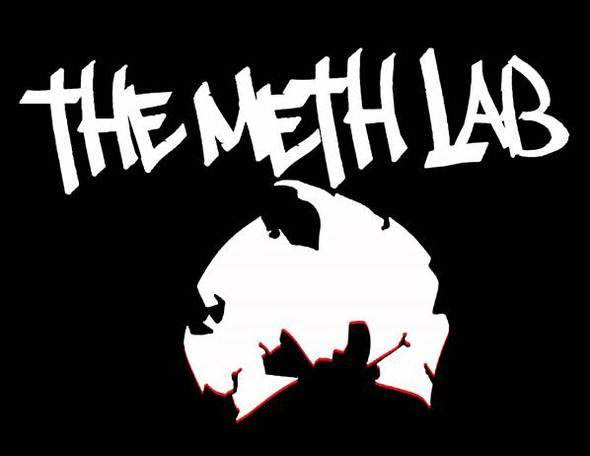 Last night Method Man posted on his Facebook page the artwork and release date for his up coming mixtape "The Meth Lab". The mixtape will be out sometime in March. Coast 2 Coast Mixtapes Presents R.I.C (Respect is Currency) Mixtape by P.R.